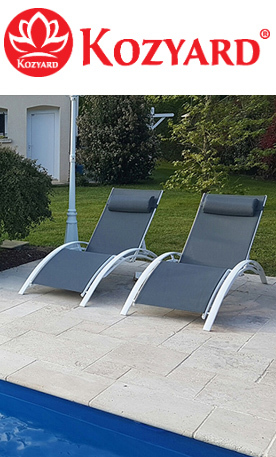 This product has been manufactured and tested to the highest quality standards by KOZYARD LLC. This Limited Warranty offered by KOZYARD LLC covers defects in its products. 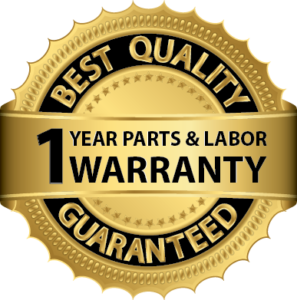 All of KOZYARD Products are covered by a one year warranty for parts and labor from the date of sale. This warranty extends to the original purchaser only and is non-transferable. Only customer purchasing KOZYARD LLC products from KOZYARD LLC or authorized retailers or resellers may obtain coverage under our limited warranties. KOZYARD LLC will replace at no charge for parts only or, at its option, replace any product or part of the product that proves defective because of improper workmanship and/or material, under normal installation, use, service and maintenance. 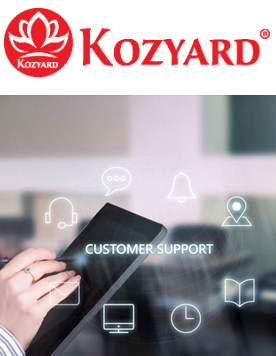 If KOZYARD LLC is unable to provide a replacement and repair is not practical or cannot be made in a timely fashion, KOZYARD LLC may elect to refund the purchase price in exchange for the return of the product. Conditions, malfunctions or damage resulting from normal wear and tear, improper installation, improper maintenance, misuse, abuse, negligence, accident or alteration. Our limited warranties are void if a product is returned with removed, damaged or tampered labels or any alterations (including removal of any component or external cover). KOZYARD LLC will not provide any warranty coverage unless claims are made in compliance with all terms of the controlling warranty statement included with your product and you follow proper return procedure. When warranty service is completed, any repaired or replacement product or part will be returned to you with prepaid postage.